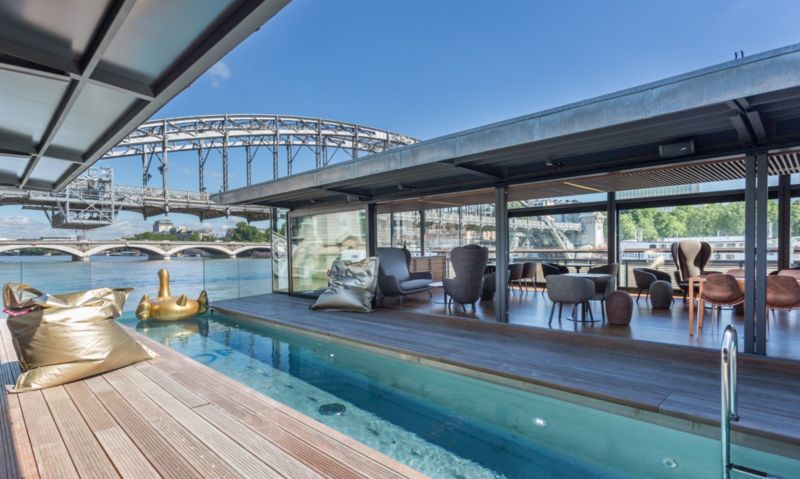 It’s the first floating hotel, with a pool, and it’s in Paris, on the Seine. Sounds like heaven, right? The pool looks amazing, of course. I just wonder if we would get seasick?